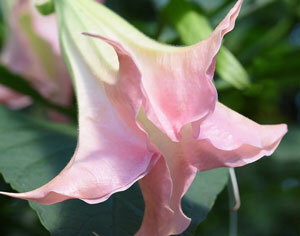 These seeds are from Brugmansia suaveolens Pink. 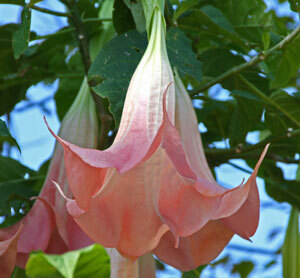 This plant can be trained as a shrub or small tree. 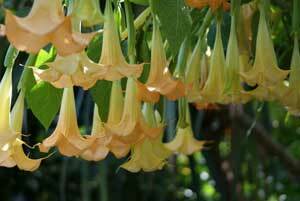 These trees can grow to about 15 feet high. 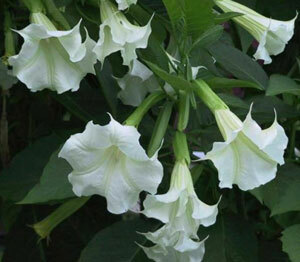 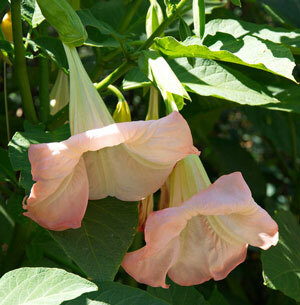 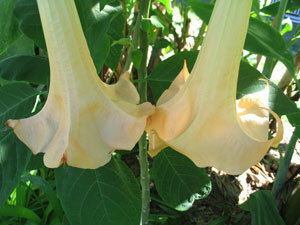 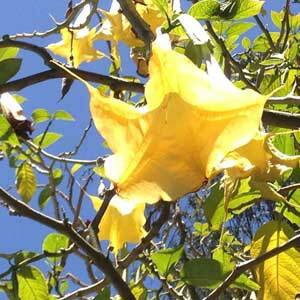 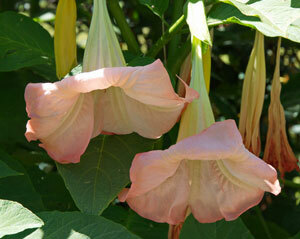 The trumpet shaped flowers are absolutely beautiful and wonderfully fragrant. 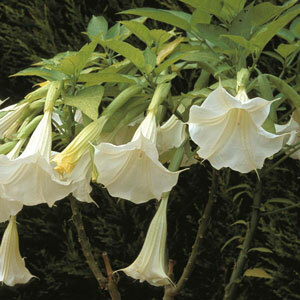 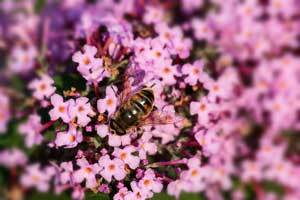 In the evening they open up wide and the smell of this plant attracts pollinating moths. 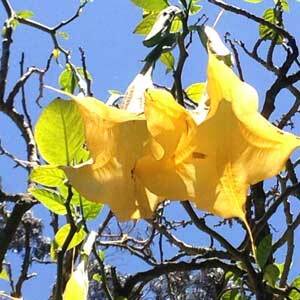 During the day the blooms remain half closed. 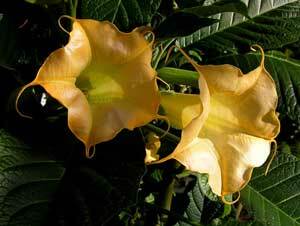 This plant is a larval host to the Placidula euryanassa butterfly. 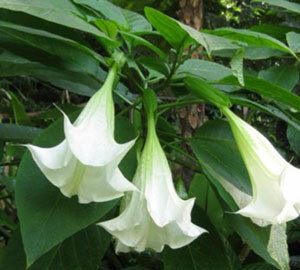 This butterfly uses chemicals from this plant to make itself taste bad and ward off predators. 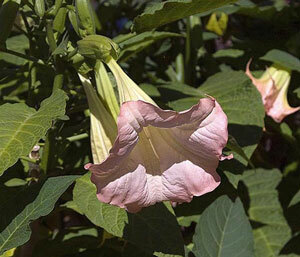 USDA Hardiness Zones 8 to 11. 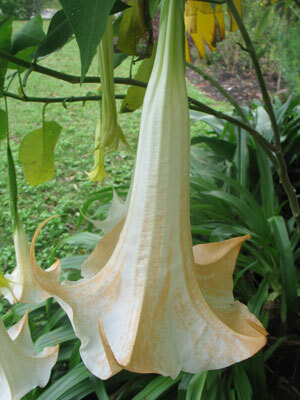 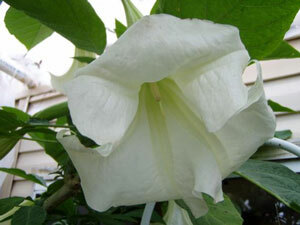 These seeds are from Brugmansia suaveolens White. 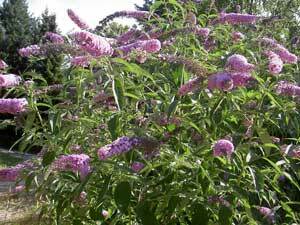 This plant can be trained as a shrub or small tree. 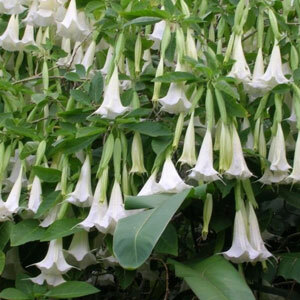 These trees can grow to about 15 feet high. 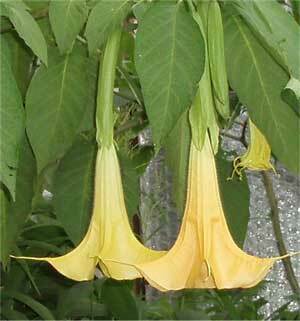 The trumpet shaped flowers are absolutely beautiful and wonderfully fragrant. 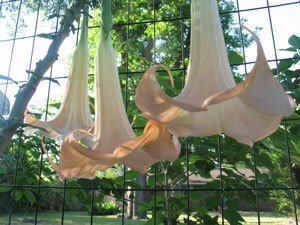 In the evening they open up wide and the smell of this plant attracts pollinating moths. 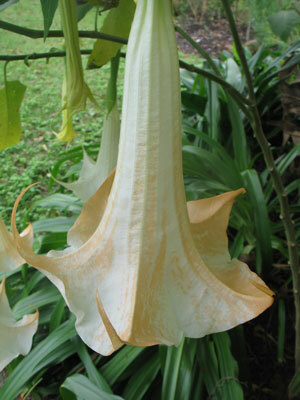 During the day the blooms remain half closed. 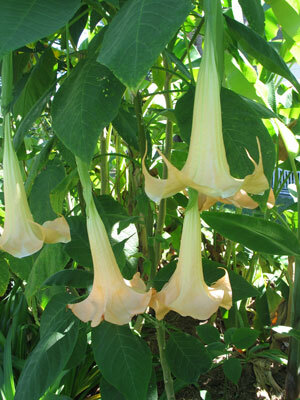 This plant is a larval host to the Placidula euryanassa butterfly. 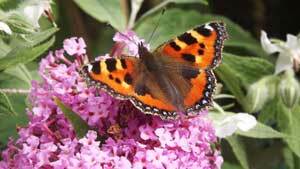 This butterfly uses chemicals from this plant to make itself taste bad and ward off predators. 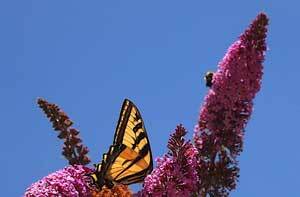 USDA Hardiness Zones 8 to 11.